Hero MotoCorp has been the highest selling two-wheeler manufacturer in the country. Its Splendor and Passion range of entry-level offerings find many takers every month. Last month, the company sold 769,138 units of motorcycles and scooters, which is its highest ever sales in a single month. It is also the 5th overall occasion and the third 3rd occasion in the current financial year in which sales of the company has crossed the seven-lakh mark in a single month. It is also the first time that a two-wheeler manufacturer has singularly sold more than 7,50,000 units in just a month. In the first six months of the current financial year (April to September 2018), Hero MotoCorp has sold more than 4.2 million sales. With the festive season about to set in very soon, the company is confident of setting yet another global benchmark in terms of sales. In the month of September 2018, Hero MotoCorp started the pan-India sales of its latest premium motorcycle, the Hero Xtreme 200R. 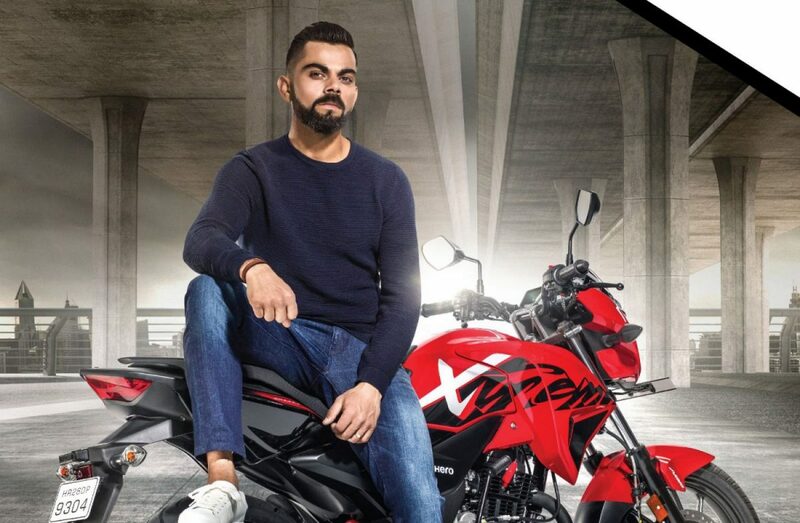 The company also romped in Virat Kohli as its new brand ambassador to promote the Xtreme 200R. The company has already launched a multimedia campaign for the new premium motorcycle that shows Virat Kohli promoting the new motorcycle. 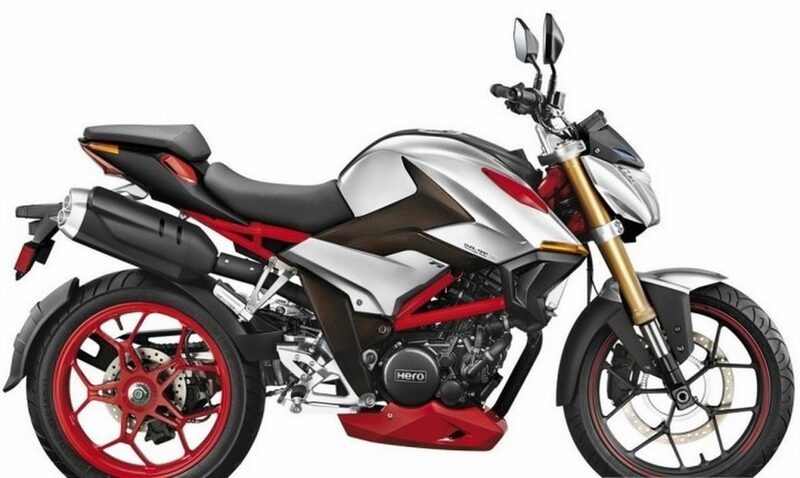 The Hero Xtreme 200R is a direct rival to the Bajaj Pulsar NS200 and the TVS Apache RTR 200. It costs Rs 89,900. As per a new circular from the Insurance Regulatory and Development Authority (IRDA), the personal accident cover for two-wheelers is set to be increased. Once the changes are implemented, the cost of the motorcycles will likely increase by a significant margin. The Society of Indian Automobile Manufacturers (SIAM) has already taken up the matter with IRDA for a review and Hero MotoCorp is hopeful of a positive outcome.